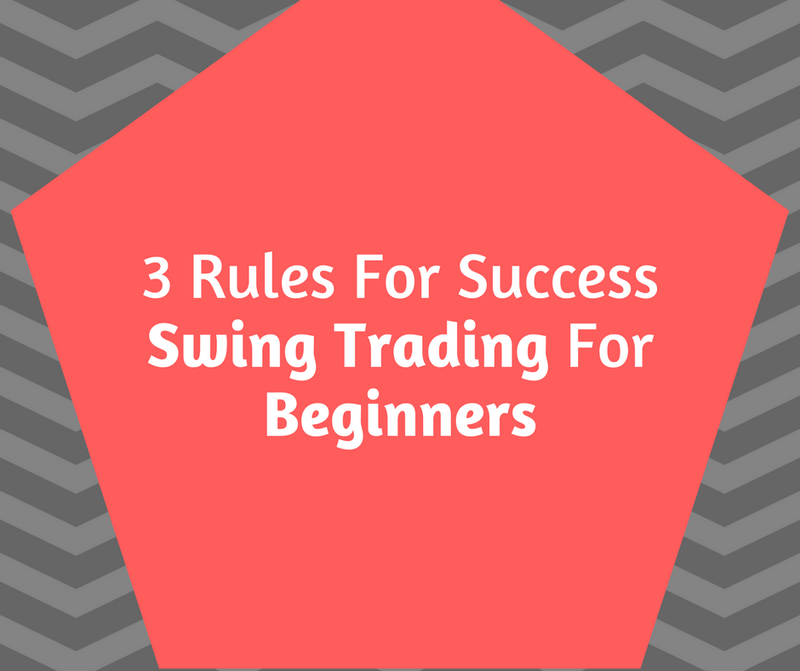 Become as successful swing trader is a great way to make money for novice traders its easy to understand and learn and if you follow the 3 Rules here, you will be successful in your trading. Swing trading is a method of trading that relies on catching reactions within major trends either up or down and generally a swing trade will last between 2 - 5 days. Some forex traders try and swing trade within daily time frames but this is a recipe for disaster it doesn't work so don't even try it. When you swing trade in forex you will need to spot areas of support and resistance on the daily forex chart. Ideally ones that have seen prices spike on high volatility are good as these tend not to last so use the Bollinger band as well as trend lines. Generally the more tests of resistance there are the more valid it is so 3 x tests or more and two different time frames is ideal. When swing trading in forex DON'T make this common mistake: Many traders simply wait for the price to get close to the level there looking at and simply enter a trading signal and hope the level holds - This will lead to a swift wipe out don't hope or predict your guessing and the markets will not reward you, they will take your equity. You need to get the odds on your side and for this you need to watch price momentum. For example, when prices approach a level wait for price momentum to turn back as measured by momentum oscillators. 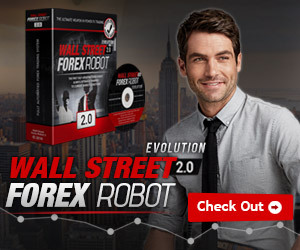 If you are swing trading in forex or any other financial instrument this confirms your trading signal. We don't have enough room to cover the individual indicators here but you should start with the stochastic and Relative Strength Index (RSI) and these are covered in our other articles. Now you're in the trade the next rule involves the import but making some profits! Find out more on forex divergence by downloading this ebook. When you enter a swing trade profits and losses tend to come quickly. The stop is easy to place and obvious - behind the support or resistance you are looking at. If you can use a stop close basis. Set a target just before where you think the price is going to go and take it early. Keep in mind you can hang on but the odds of success will decrease as you get to the target level so better to tuck it in early in case of a reaction. Although some trades will run on the odds will be in your favour more by banking early. 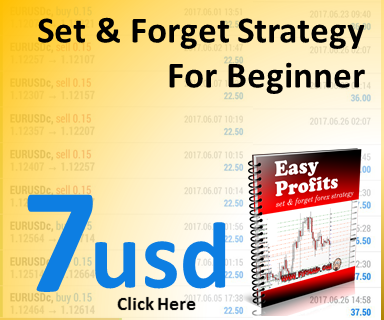 So there you have it a simple swing trading system that is ideal for swing trading for beginners and will work for any trader. You may say that's too simple - but the best systems are and it's a fact that simple systems beat complicated ones, as there are less elements to break.